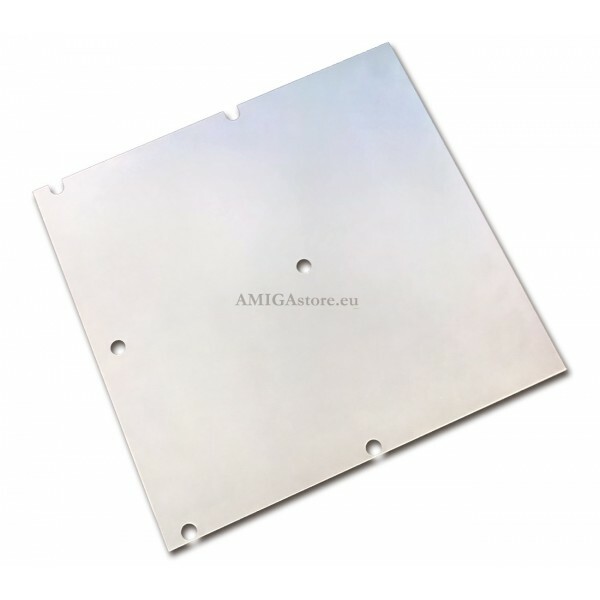 Amiga 500, 600, 1200, 3000, and 4000. 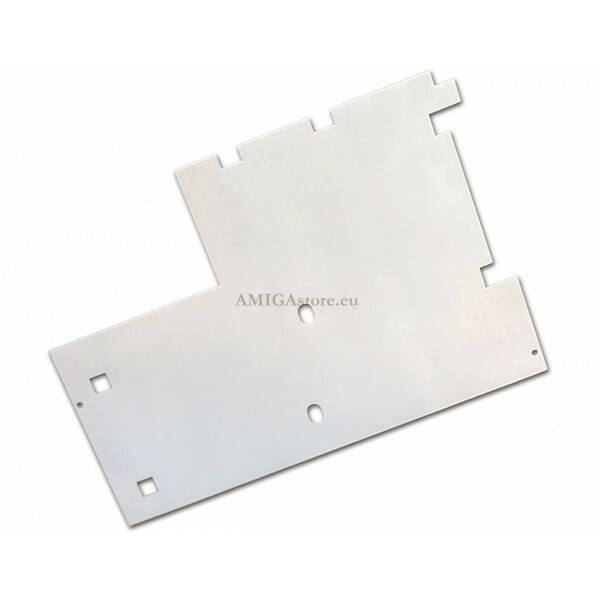 New insulation layer for Amiga to replace your damaged or missing part and protecting to shorting the Amiga PCB. Our insulation layer has been developed to get the most closely look like to the original part. 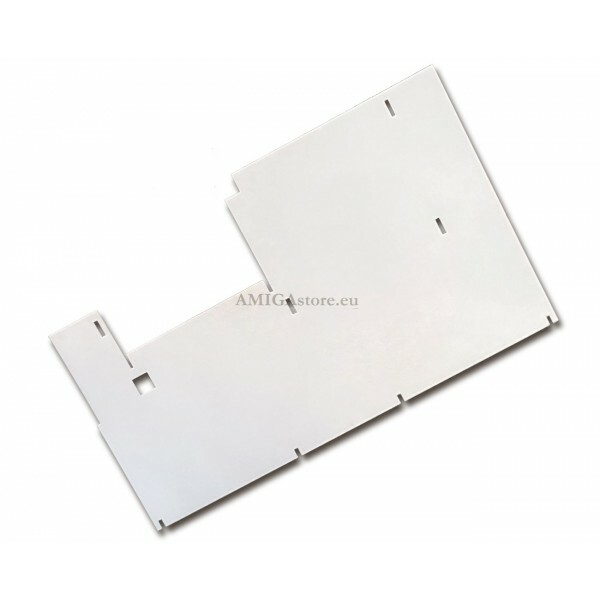 New insulation layer for Amiga to replace your damaged or missing part and protecting to shorting the Amiga PCB. 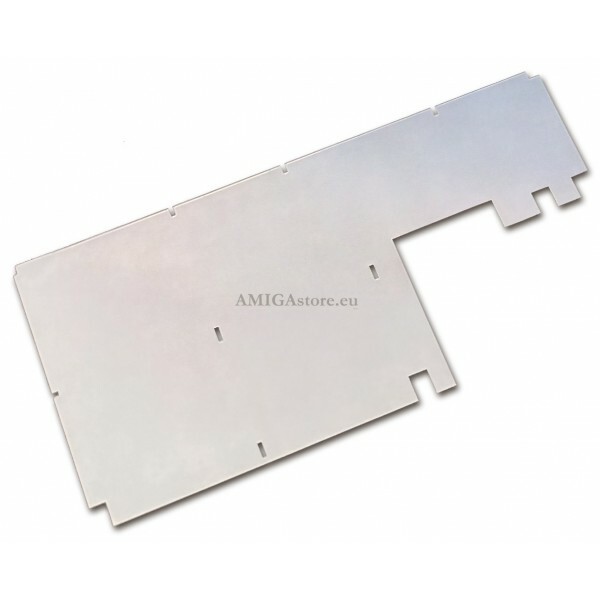 Our insulation layer has been developed to get the most closely look like to the original part, in spite of the multiple variants developed originally by Commodore. This part is compatible with all botton RF field variants. Warranty 2 years. Manual not included.